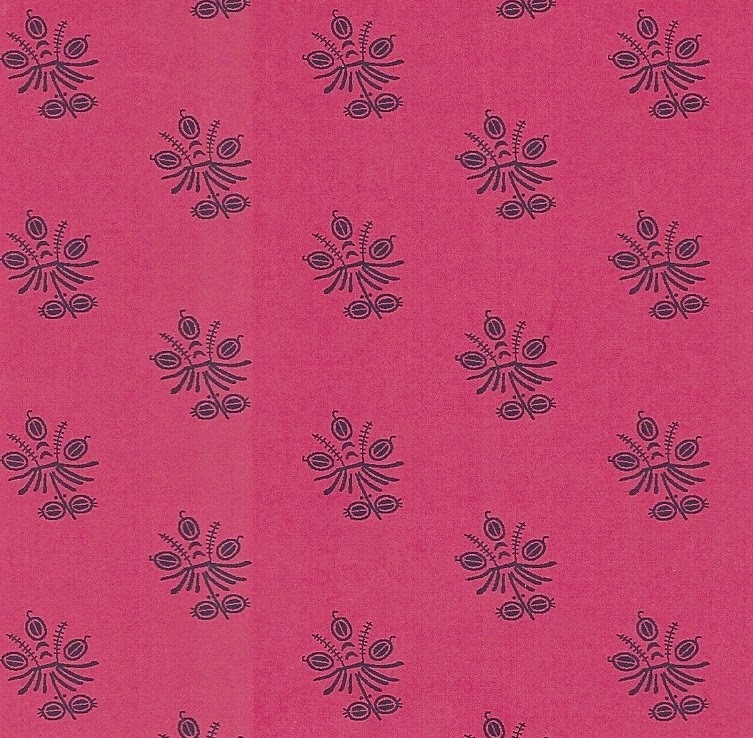 I am working on my School House presentation about my new Dargate Treasury fabrics for Quilt Market this week. 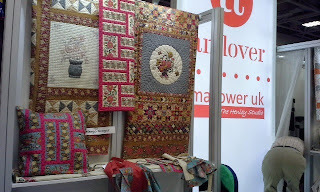 I should have (during the 30 minutes session) about 8-11 minutes to talk about my inspiration for the fabric designs and show quilts made using Treasury. I have 17 slides in my PowerPoint...so that should be about8- 9 minutes...then the quilts. One of my new patterns I call Symbol. 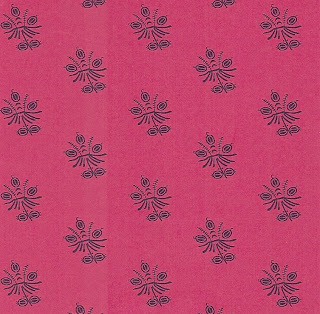 This fabric design is French c 1830 and it has always reminded me of an Inuckshuk. (Ee nook shuk). My husband and his best friend from junior high school...always spent their vacations together on canoe trips. They would drive to the 'end of the road' in various Canadian provinces, hire a float plane to drop them off somewhere further North and then paddle back to civilization! They were usually gone 3-4 weeks. 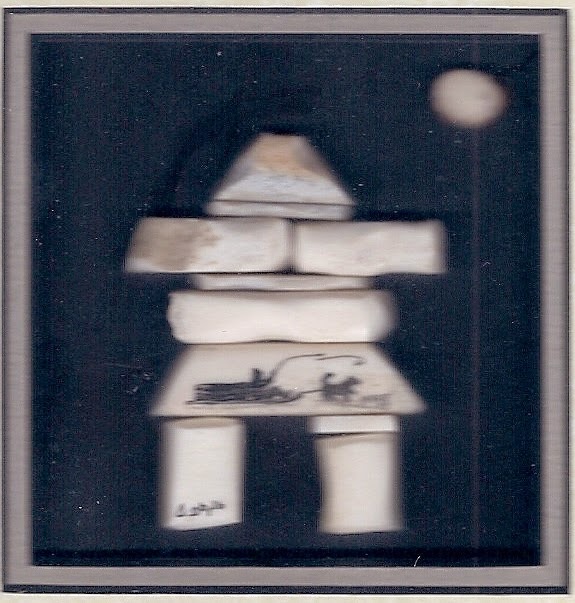 Up in Nunavik (Northern artic region of Quebec province) the Inuit built these large lifelike stone citadels to direct caribou to hunters awaiting them in ambush. As Ron floated down those rivers, he would see these 'symbols' on the rolling hills above the river. He brought home this tiny elegant Inuckshuk made by Canadian artist Len Masse using recycled Northern Canadian moose antler.